Last month, Wells Fargo admitted in an SEC filing that it wrongly denied mortgage modifications to 870 eligible borrowers, resulting in 545 people losing their homes in foreclosure proceedings. The company said at the time that it would set aside some money to compensate the victims, though how much exactly wasn't made clear. Now, it appears that Wells Fargo is pinning the amount at about $25,000, according to one of the victims who is now going public with his story. That doesn’t begin to cover actual losses, an attorney for former homeowner Jose Aguilar told CBS News. Aguilar lived in a house with his wife and children in upstate New York, not far from the manufacturing plant where he worked. Problems for the family’s living situation began when they found mold in the house and couldn't afford to pay for both the repairs and their monthly mortgage. The family applied for a mortgage modification, and Aguilar says Wells Fargo suggested he might qualify. Aguilar then waited for an official answer from Wells Fargo amid delays. It took over a year before the bank responded with instructions to apply for the modification once more. When he did, the bank denied the application. 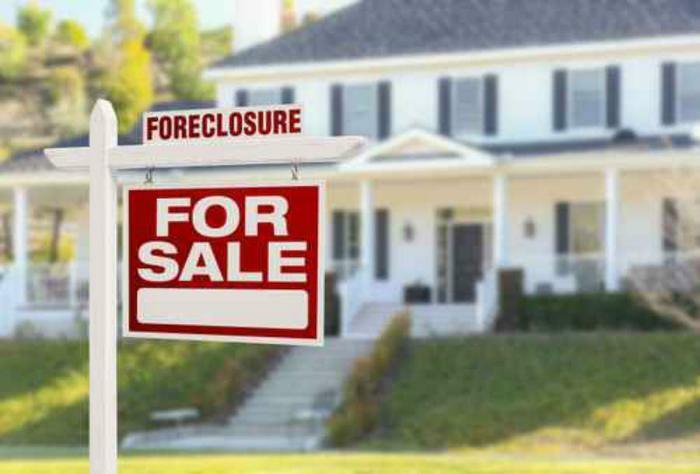 Since he had already fallen behind on payments over the past year, the foreclosure proceedings began. The family lost their home in October 2015, and Aguilar's wife left him as a result, he told ABC. Then Wells Fargo sent Aguilar a letter earlier this year, explaining that the loan modification should have been approved. The bank also gave him a $25,000 check for his troubles. "Wells Fargo has not been transparent at all about how this happened," Aguilar’s lawyer added. Aguilar now lives in a friend’s basement with his son because the foreclosure ruined his credit, making it impossible to secure a rental.